Jillian Undercover: SUPERDRY Has Beauty Products? Phwoar, okay I did not know Superdry had cosmetics too! I just stumbled upon these on their official website and must say that their packaging is AWESOME! Perfect for fashionistas who want a little bit of edge instead of the usual stuff i.e. 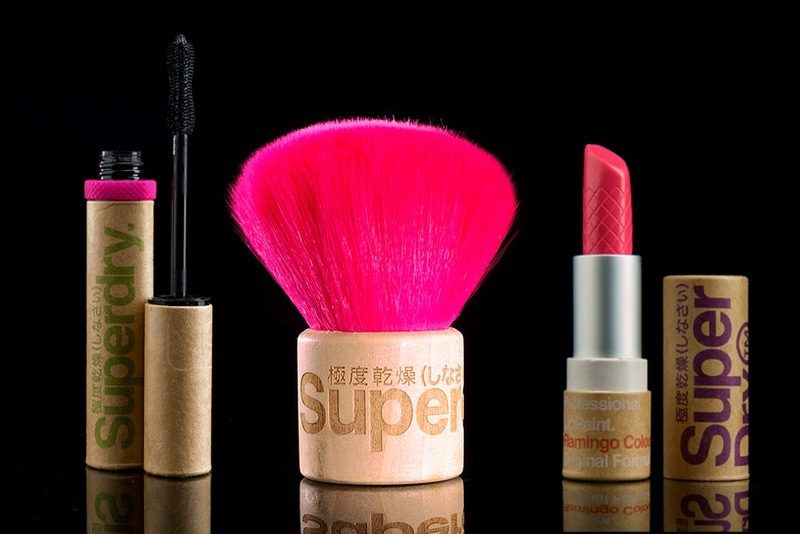 their mascara tube is actually made out of cardboard/paper! Can someone please bring in their beauty line please? 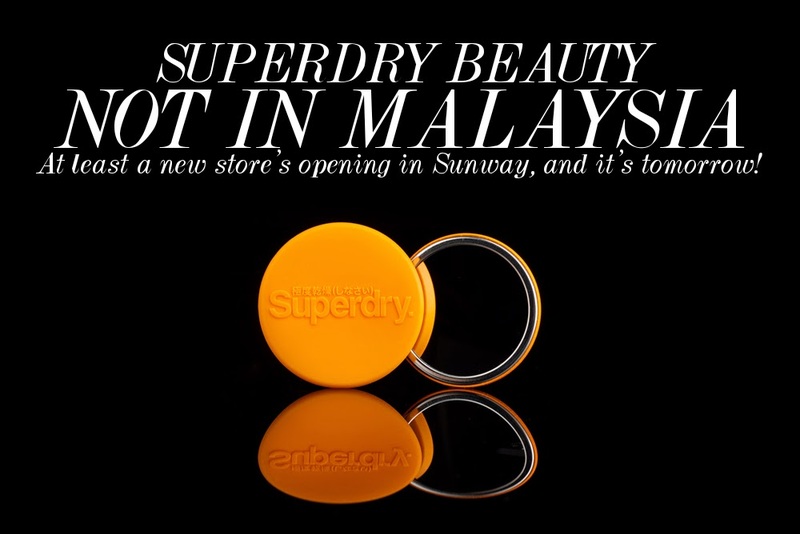 P/s: Superdry is opening their doors to shoppers in the Sunway/Subang vicinity this weekend, starting tomorrow! There'll be store opening discounts and lots of activities happening all weekend. Yay! Images from here and here. Clashing Prints, Yay or Nay? HELLO MAY! And Other Stories. Jillian Undercover. Powered by Blogger.